Most of you know how much I love thrift shopping. Well I totally missed the boat on this one!!! 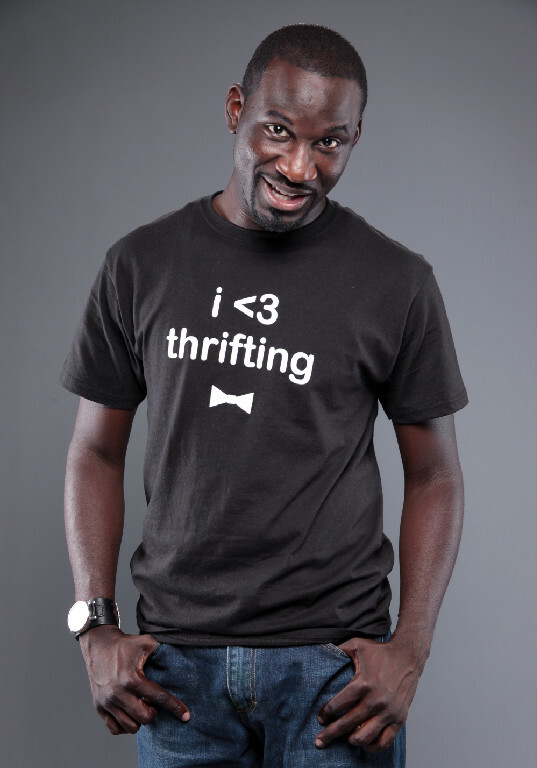 Did you know that Saturday, July 9th is "I Love Thrifting Day?" Rashon Carraway (pictured below) the voice behind the blog Mr. 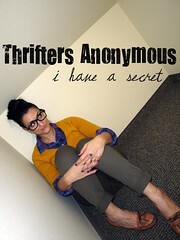 Goodwill Hunting created this nationwide campaign to call attention to the world of thrifting. You can even order these publicity t-shirts to show your support and be featured on the recap of the event. 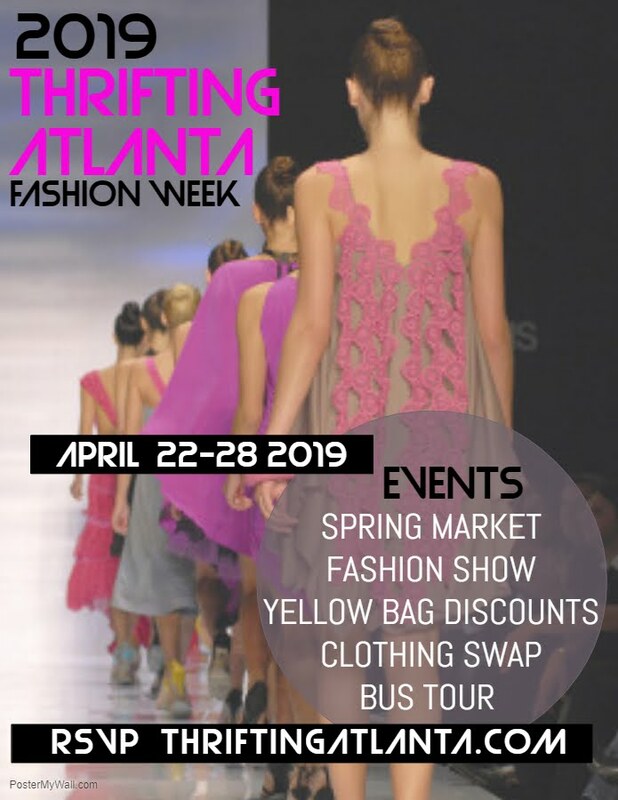 So all across the US in cities like Atlanta, Houston, New York and LA, fashonistas, bloggers and thrifty divas are hosting shopping tours of their favorite thrift stores. Here in Atlanta, two bloggers Erika of Blu Label Bungalow and Dayka of Meditations of Life and Style will host a shopping tour on Saturday. Check out their blogs for all the details. Don't feel left out :-( Click HERE to see if this event is being hosted in your town. Stay tuned for pictures of my thrifty finds this weekend!! I definitely would have missed the boat on this one too, if you hadn't posted it! haha Thanks for the info! Lol..and I really thought I was up on everything thrifty.. Are you going to participate? This will be a great time to do that...I am sure these ladies will show you the ropes. 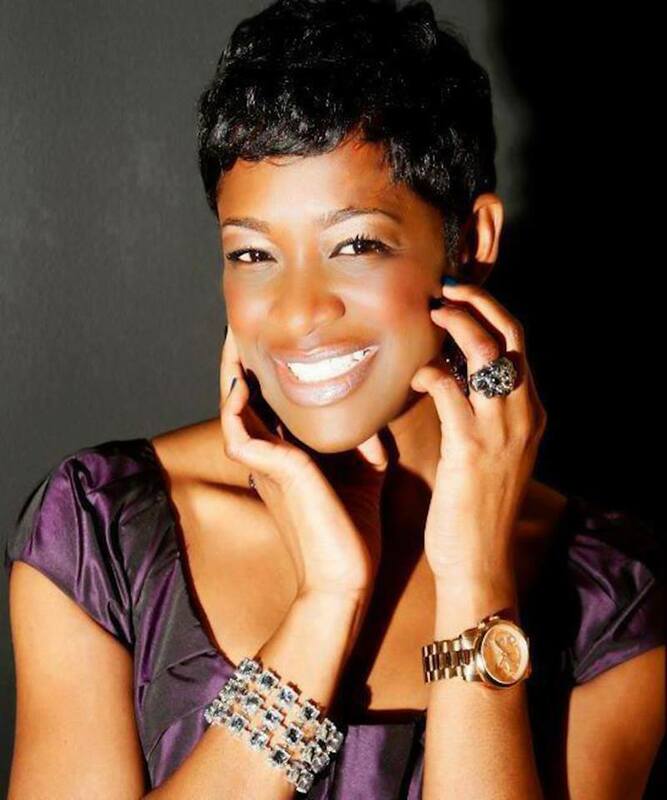 @lalynns I look forward to meeting you this morning. We are going to have a blast. No thrift shops in Spain, arrrrrrrrrrrrrrrrrrrrrr. I am off to England soon, thou. Greeting Keren, I just tweeted you. 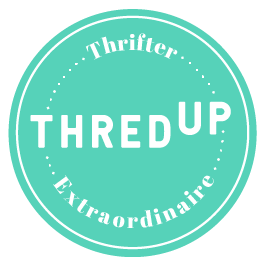 I will meet up with you ladies for the I <3 Thrifting on tomorrow. I was going to meet up w/ Rhoda of Southern Hospitality blog in Woodstock but you all are much closer! ~See ya tomorrow.